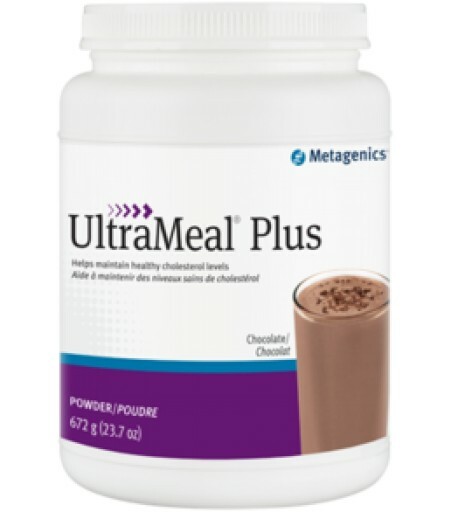 UltraMeal® Plus is a medical food formulated to nutritionally support the management of conditions associated with altered metabolic function. 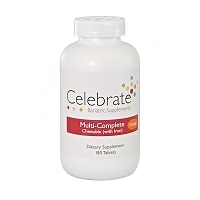 This formula is appropriate for use with patients who may be metabolically challenged by obesity, metabolic syndrome, or have compromised cardiovascular function. 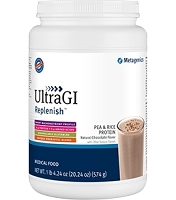 UltraMeal Plus features a proprietary soy protein and plant sterol blend with a low glycemic index. Foods containing at least 0.65 g per serving of plant sterol esters, eaten twice a day with meals for a daily total intake of at least 1.3 g, as part of a diet low in saturated fat and cholesterol, may reduce the risk of heart disease. 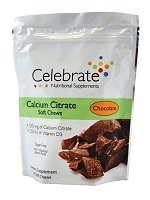 Calcium L-5-methyltetrahydrofolate (L-5-MTHF) used to promote healthy homocysteine levels for cardiovascular health. 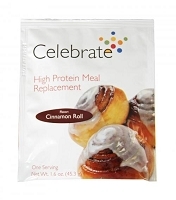 Ingredients: Soy protein isolateâ€ (soy), fructose, soy fiber (soy), plant sterols (soy), inulin, dicalcium phosphate, natural flavors, magnesium citrate, potassium chloride, lecithin (soy), vitamin and mineral blend (ascorbic acid, zinc gluconate, pyridoxine HCl, rice maltodextrin, d-alpha tocopheryl acetate, D-biotin, niacinamide, retinyl palmitate, copper gluconate, D-calcium pantothenate, methylcobalamin, thiamin HCl, riboflavin, potassium iodide, chromium picolinate, calcium L-5-methyltetrahydrofolate, and cholecalciferol), olive oil, xanthan gum, and guar gum. Contains: soy. Directions: Take one serving twice daily, or as directed by your healthcare practitioner. Blend, shake, or briskly stir 2 level scoops (46g) into 8 fluid ounces of chilled water. Caution: If pregnant or nursing, taking other nutritional supplements or medications, consult your healthcare practitioner before use. â€ â€ As Metafolin® U.S. Patent Nos. 5,997,915; 6,254,904.